Enjoy All The Benefits of A 3-Day Weekend Seminar in CFS Training Without The Price Tag! Have You Ever Felt Any of The Following When A New Client Enters Your Office? 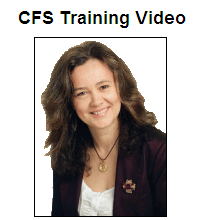 If you are looking to gain understanding and confidence in treating CFS and being able to transfer these skills to other areas of your work then my Training Package for Chronic Fatigue Syndrome is exactly what you are looking for! Check My Special Offer NOW! Want to give a presentation yet not sure how to do it? – Do you feel that presenting could take you on the next rung of your career progression? – Do you want to use presenting to raise your profile and status to command more money or more influence? – Have you been thrown into this uncomfortable role by your business and you are struggling to survive? 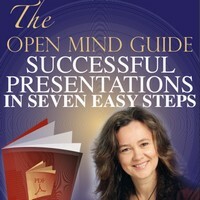 Then you need my Open Mind Guide to Successful Presentations in 7 Easy Steps. I have been giving presentations and talks for the last 15 years and in those 15 years I have delivered presentations in a wide variety of settings and environments. To businesses, at universities, in schools and primary schools, to crowded lecture theatres and public speaking engagements to NHS nurses, doctors, psychiatrists, to business groups and various interest groups, charities and clubs. 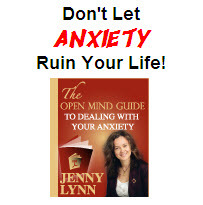 If you’ve Ever Experienced Dreading Waking up in the Morning, I can help you! You could gain a specialism sitting in your own living room! 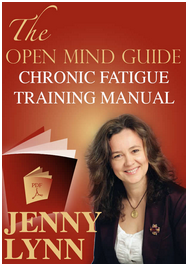 You know, not many people know which premise to start with when it comes to treating Chronic Fatigue Syndrome! The medical professionals come from the premise that it is a physical disorder. Some come from the premise it is a mental or emotional disorder. Few however, view it as a disorder of the two: each as important as the other in the healthy resolution of this condition. I aim to dispel this ‘either/or’ myth around Chronic Fatigue Syndrome in this video.